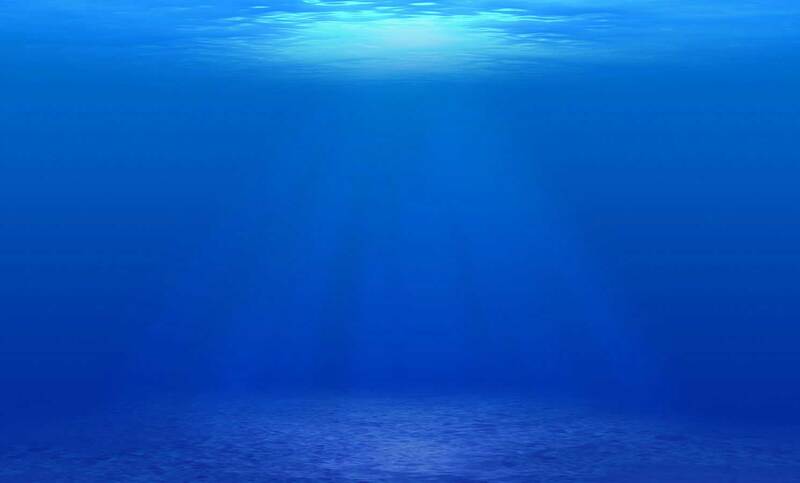 Mrs. G Diving does Dive Right In as a superior Commercial Diver Service to fulfill all your underwater needs. No Dive Job is too tough for Mrs. G Diving. 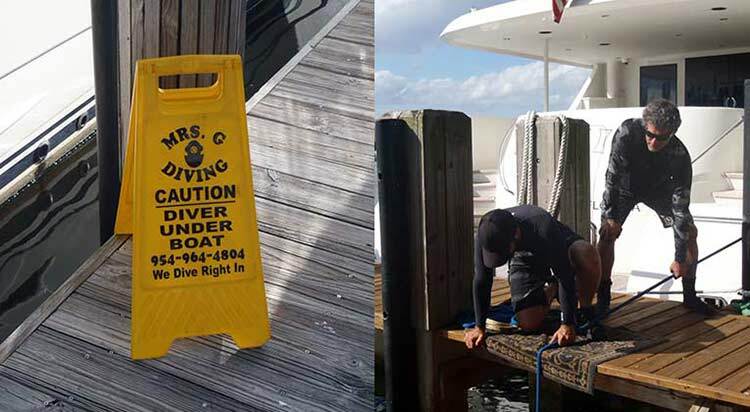 From our central location in the Fort Lauderdale area, Mrs. G Diving services all of South Florida and even the Bahamas. 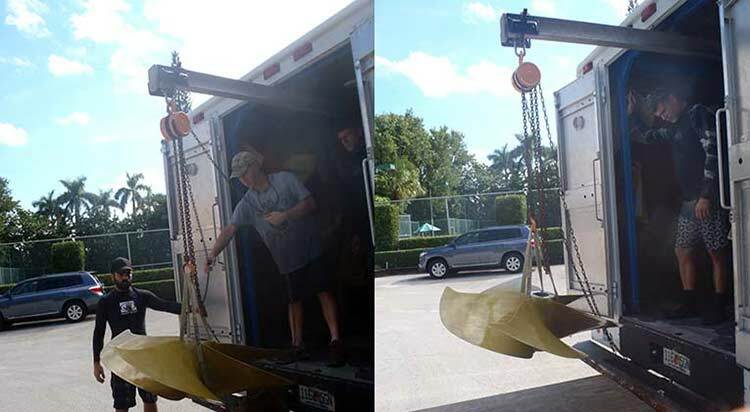 Mrs. G Diving has their own Prop Shop for repair, conditioning and storage of marine propellers. 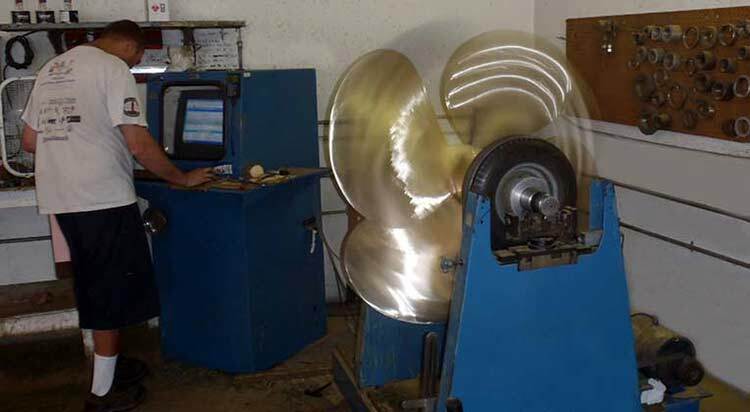 Located on our property, the Prop Shop is your guaranty for on-time service for propeller emergencies or regular maintenance. 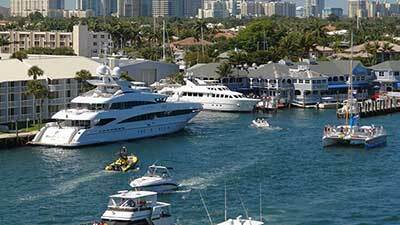 Mrs. G Diving has propeller pulling services to handle any job for any size boat or propeller. 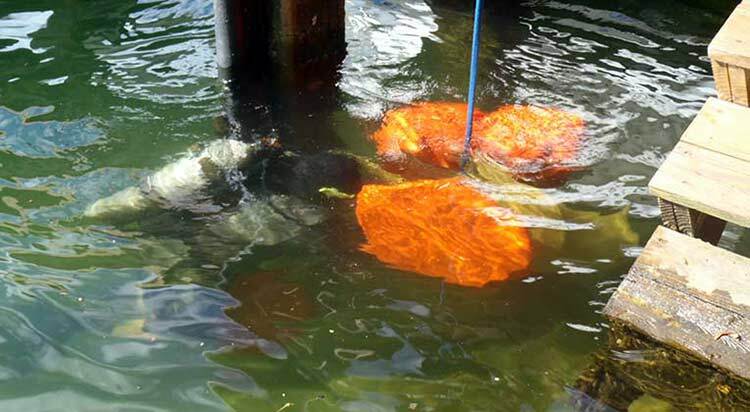 Contact Us for fast and complete service to keep you going without an expensive boatyard haul-out. 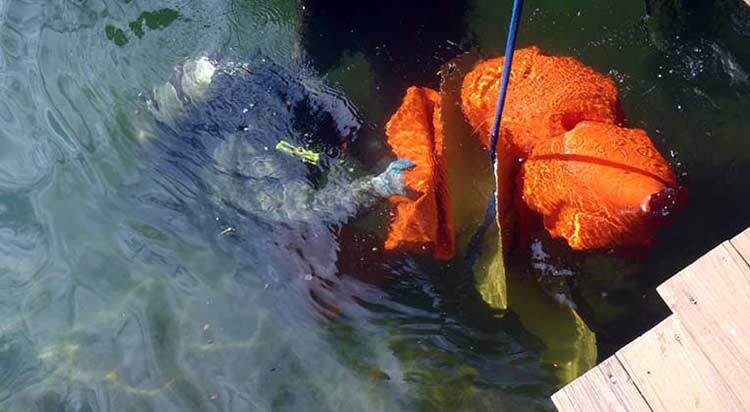 When you need underwater hull cleaning on a regular basis, Mrs. G Diving provides timely cleaning of hulls, running gear, through-hull opennings and all other underwater equipment to keep machinery going and your yacht ready to go when you want.